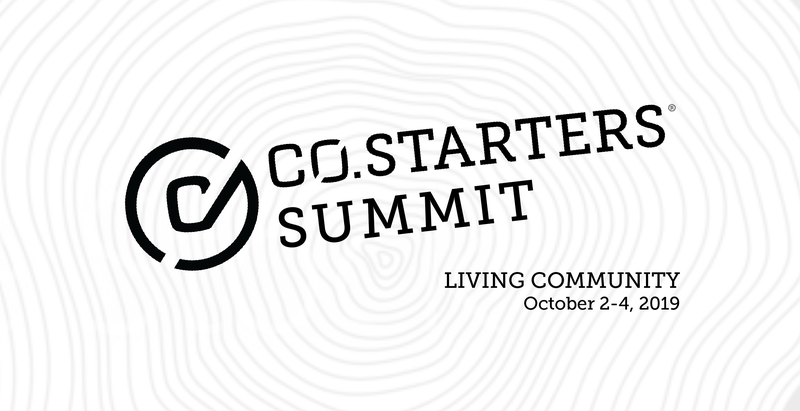 After taking our annual event on the road in 2017, we’re gearing up for our fourth CO.STARTERS Summit this fall! If you’re a part of our CO.STARTERS member community, mark your calendar and plan to join us. We promise this is an event you do not want to miss! Wait, did this change? Yes! Due to some exciting opportunities and an abundance of spring activity across our networks, we’ve moved the date from April to October. This means we get more time to make this the best Summit ever, and you get more time to clear your schedule to get away with us. Win!